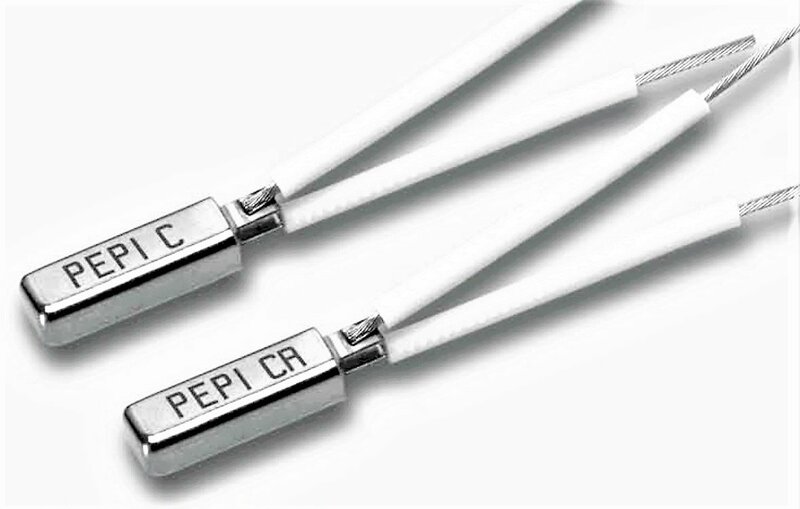 PEPI thermal protectors from ATC Semitec offer superior and reliable over-temperature protection from 5°C to 200°C with current ratings up to 15A/250VAC. Their neat design small package sizes help to protect circuits in the tightest of spaces. 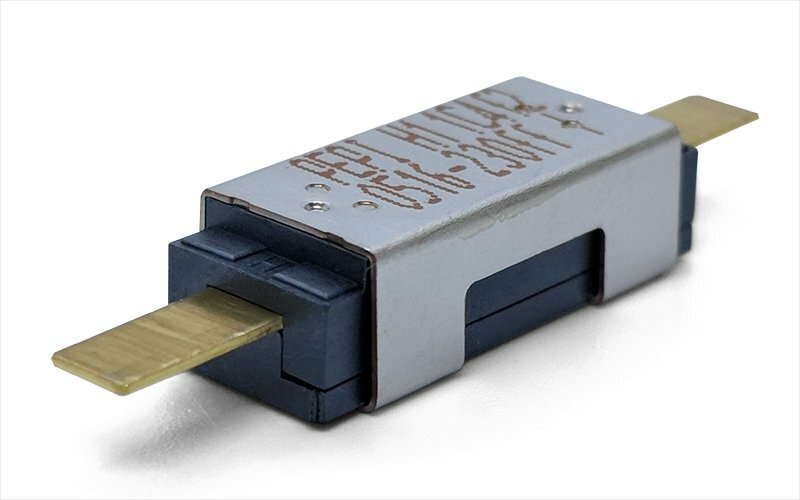 PEPI bi-metal protectors can be supplied as automatic-reset limiters, self-hold cut-outs or even one-shot fuses offering different levels of safety depending on what the application or approval standard requires. 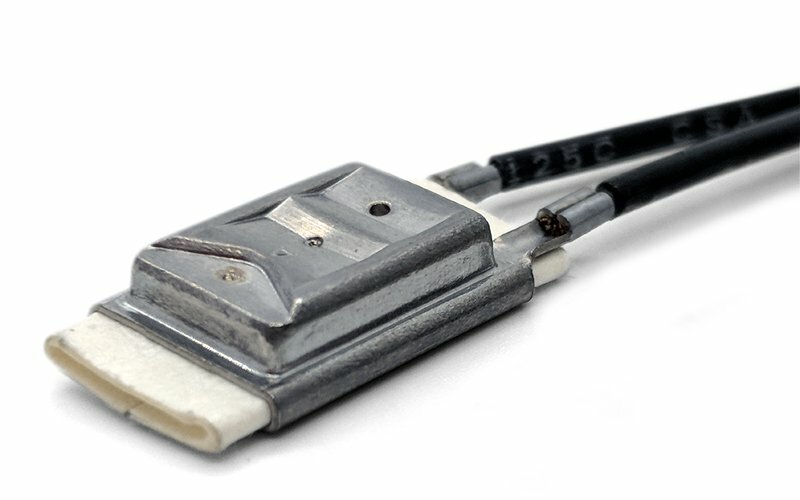 PEPI C and V thermostats are auto-resetting whereas the low-profile PEPI JS offers self-hold, non-resetting protection for both 240VAC and 120VAC. 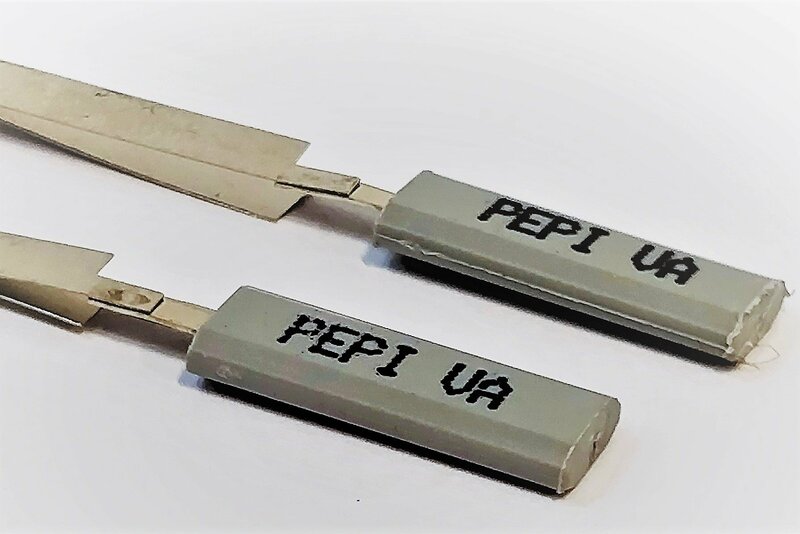 PEPI J-2 and PEPI H bimetal fuses offer the ultimate in reliable thermal protection, with some ceramic versions offering over-temperature protection up to 280°C.